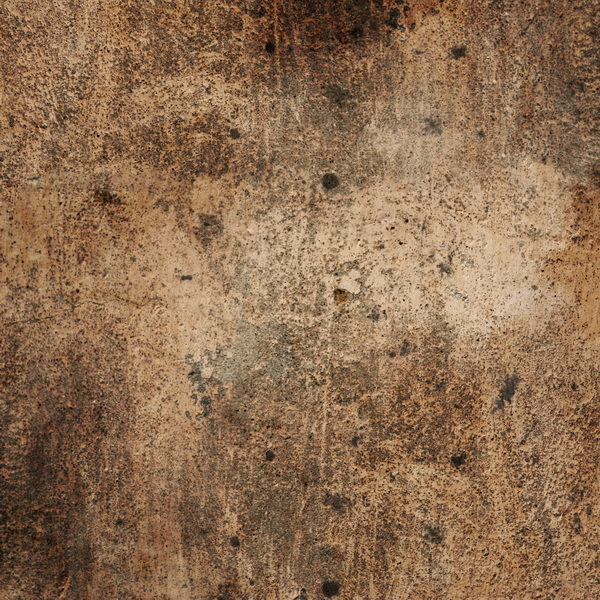 Highly detailed texture of brown concrete, roughness of the surface, dirty stain. The high resolution texture is provided in the JPEG-format with the highest quality-settings, have a resolution of 3000 x 3000 pixel. Suitable for building up layers or applying straight to surfaces such as wall, floor, driveway, patio etc. Use it to create absolutely realistic looking old surfaces on 3D-models and in virtual scenes. Copyright © CadNav 2018 All rights reserved. 3D Models & 3D Resources for graphic designers and 3D artists.